Once a commercial variety in US. Large, attractive fruit. Bright red over yellow. Firm, coarse flesh. Not particularly flavorful. Winter keeper. 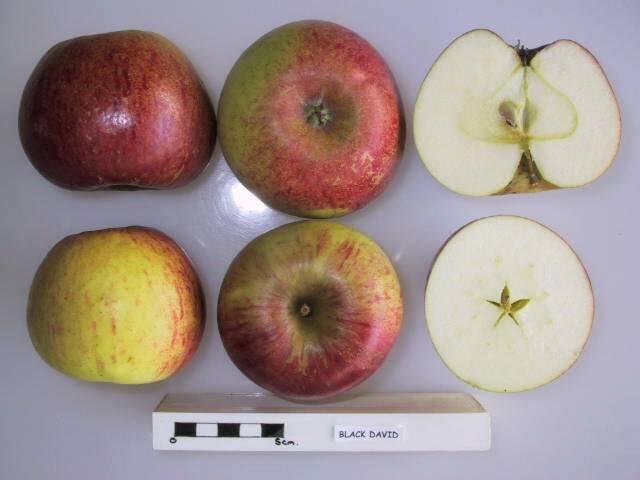 This is an old variety, good disease resistance and the best I have found for apple sauce.